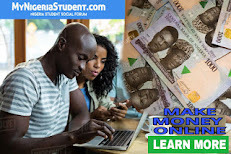 Popular Nigerian Female disk jockey and singer, Florence Otedola a.k.a. 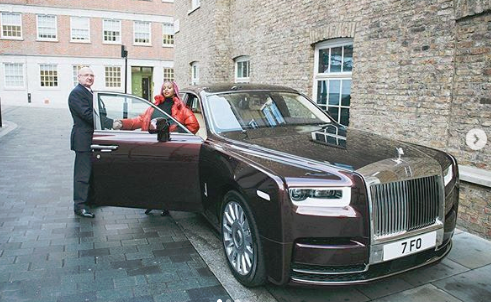 DJ Cuppy is now a proud owner of a customized Rolls Royce Phantom estimated at N162 million. DJ Cuppy buys N162m Rolls Royce Phantom The 26 year-old daughter of billionaire Femi Otedola, made this known on Friday in her Instagram handle @cuppymusic with a picture of the car. “After a 13 month wait, finally picked up my new specially built order! Florence Ote #NewYearNewRide"